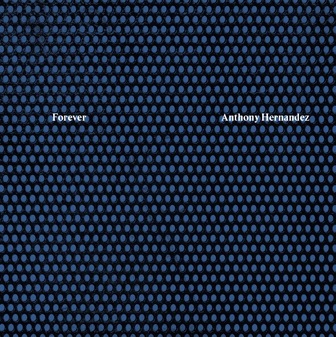 Book Review Forever By Anthony Hernandez Reviewed by Karen Jenkins “Forever comprises color photographs from 2007-2012, made during so many walks through downtown L.A., Compton, Watts and South Central, in which Hernandez assumed the borrowed vantage point of fellow Angelinos who are homeless. These images continue his work, which began over twenty years ago with Landscapes for the Homeless, while taking a somewhat different tack." Forever. By Anthony Hernandez. Mack, 2017. Mack, London, England, 2017. 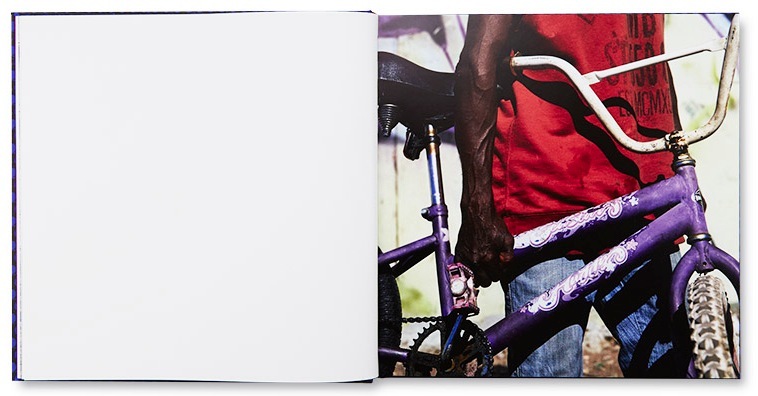 108 pp., 68 color illustrations, 9¾x9¾". Los Angeles may be a city of drivers, but Anthony Hernandez’s vision doesn’t take shape from a moving car. During fifty years of photographing, he has determinedly pulled over, parked and struck out as a native observer on foot. 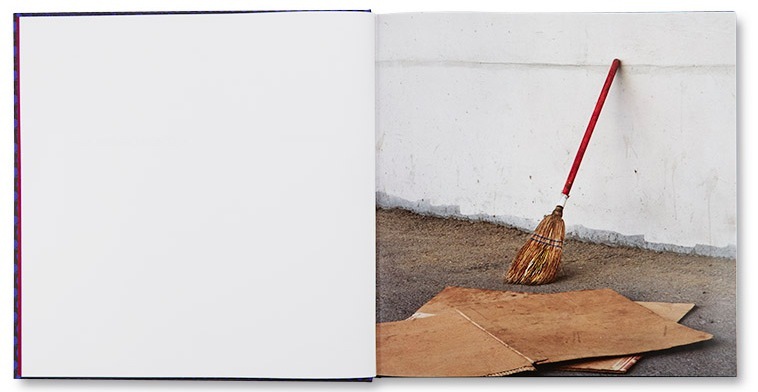 Forever comprises color photographs from 2007-2012, made during so many walks through downtown L.A., Compton, Watts and South Central, in which Hernandez assumed the borrowed vantage point of fellow Angelinos who are homeless. These images continue his work, which began over twenty years ago with Landscapes for the Homeless, while taking a somewhat different tack. 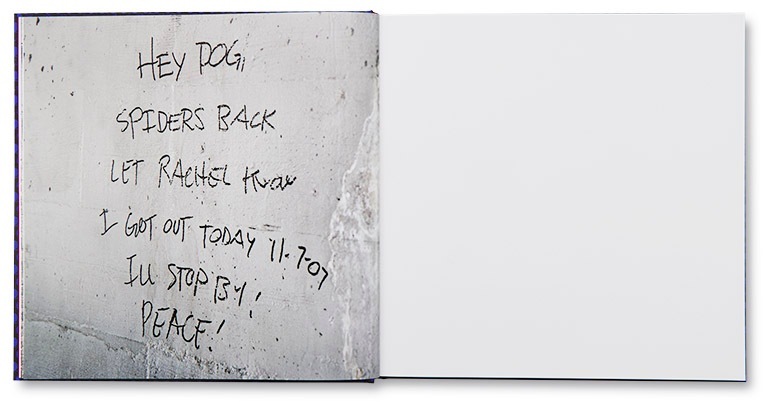 While the earlier images created a sense of fragility of experience through precarious shelters and scant possessions, Forever is more about the grinding permanence of circumstance; homelessness and the systematic failures behind it, seemingly here to stay – forever. The photographer’s movements, as he walks in another’s shoes – in alternative paths and inevitable obstacles, workarounds and dead ends – are felt in Hernandez’s images. His wife Judith Freeman wrote the companion essay to Forever, in which she weaves his own words into a precise description of his various Los Angeles routes – identifying street names and businesses, named sets of railroad tracks and freeway entrances. 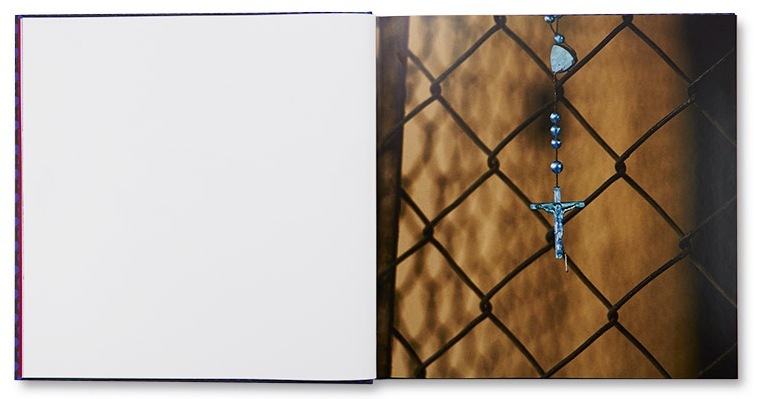 Yet for all his insider knowledge, gleaned from a lifetime of traveling the city, Hernandez’s photographs include few tangible markers of the city itself. Instead, he selects for view the kind of cinder block walls, chain link fences, and spray-painted imagery that could be in any urban environment. By depicting a certain “Unland” as Freeman’s essay title suggests, Hernandez’s message reaches beyond his home city. The issue is not only forever, it is everywhere. His creation of meaning in nondescript, not to mention empty, abandoned and unpeopled spaces can also be seen in Discarded (2012-2015). In this series, Hernandez explored the fallout from the 2008 recession for Californians, in so many abandoned house projects, held up by little more than their absent owners’ left-behind dreams and looming debt. His roving approach may well recall his start in a conventional street photography vein, but his photographs now belie a practice so fundamentally dependent on the overt depiction of people.